Cross of a Different Kind dives into the relationship between cancer and Christianity. Why was this an important ‘field guide’ for you to write? Each year 12.7 million people discover they have cancer. What is a common misconception you find people have about cancer and faith? National Cancer Survivor’s Day is the first Sunday in June. Do you have any events planned? 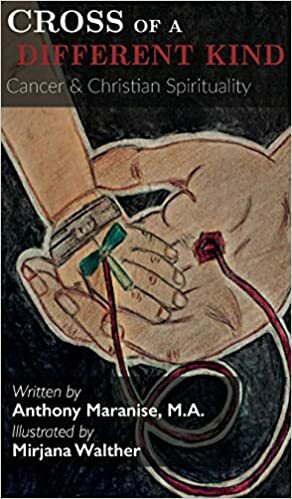 In this book you describe your childhood battle with cancer and the feelings surrounding your family. Was there anything that was difficult for you to write about?